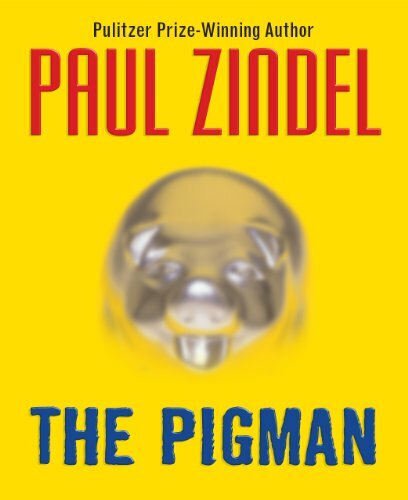 One of the best-selling young adult books of all time, written by Pulitzer Prize-winning author Paul Zindel. John Conlan is nicknamed "The Bathroom Bomber" after setting off firecrackers in the boys' bathroom 23 times without ever getting caught. John and his best friend, Lorraine, can never please their parents, and school is a chore. 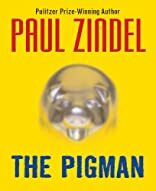 To pass the time, they play pranks on unsuspecting people and it's during one of these pranks that they meet the "Pigman." In spite of themselves, John and Lorraine soon get caught up in Mr. Pignati's zest for life. In fact, they become so involved that they begin to destroy the only corner of the world that has ever mattered to them. Can they stop before it's too late?